The California Transportation Commission adjourned its March 5 meeting in memory of former Executive Director Bimla G. Rhinehart, who died early that morning. “The Commissioners and staff extend our most heartfelt condolences to Ms. Rhinehart’s family. Bimla’s memory will forever remain deep in our hearts,” said the Commission’s current Executive Director Andre Boutros. 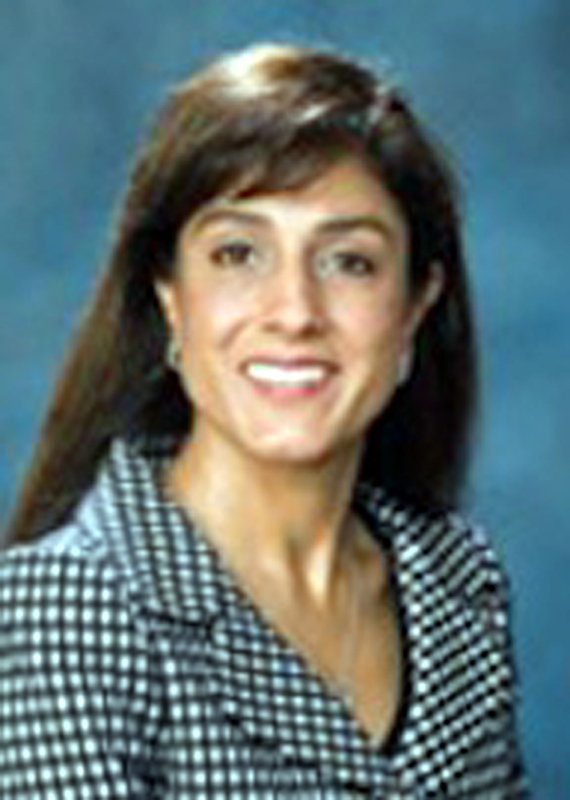 Prior to her appointment as the Commission’s Executive Director, Bimla spent nearly twenty three years with the California Department of Transportation, serving in various leadership roles, including the Division Chief of Right of Way and Land Surveys, the Acting Division Chief of Budgets, and the Deputy Director for External Affairs. Bimla earned two Bachelor of Science degrees in Finance and Accounting from California State University, Chico. She was an active board member of the California Transportation Foundation, a leading charitable transportation organization in California. Bimla was also an active member of the Sacramento Chapter of the Women in Transportation Seminar, an international organization dedicated to the advancement of women in the transportation industry, where she was recognized as the Women of the Year in 2010. Bimla has been a role model and a mentor for transportation professionals throughout California. It seemed particularly symbolic that the Bay Bridge, a project that Bimla played a key role as a member of the Toll Bridge Program Oversight Committee, formally initiated its spectacular light project yesterday as well. Colleagues from the transportation sector remembered Bimla as a quiet giant that could bring all sides together to move a project forward. A memorial service is being scheduled to honor Bimla and her tremendous transportation contributions and a memorial scholarship fund will be established in her honor. Details will be provided as soon as available. Please visit catc.ca.gov for updates.